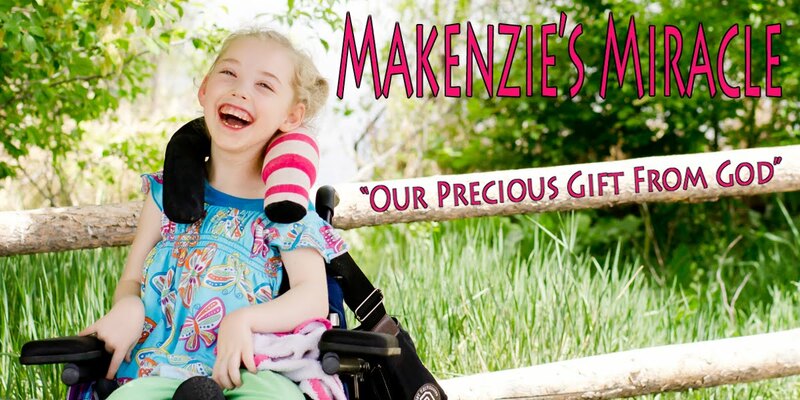 I have had many friends and family ask what Makenzie would like for Christmas. To make things easier I put together a list of toys that she would love and could play with by herself! Makenzie has become so aware and LOVES to play!!! She however is not able operate most toys that are bought from the store. I would love for her to have some adapted toys that she can play with all by herself! One of our biggest goals for Makenzie is for her to interact with her environment and not just react! These toys will not only be fun but also aid in Makenzie's healing and development. Please feel free to e-mail me at makenziesmiracle@comcast.net with any questions and thank you so much for your generosity this Holiday season!